If you are looking for simple clean theme for Keynote, then this theme is perfect for you! This template can be used in any Apple Keynote presentation. With a stylish and modern design, this template is excellent for various presentations. 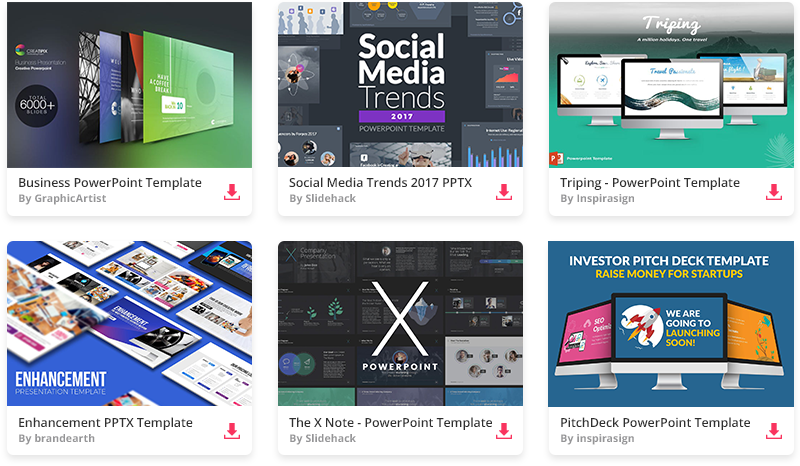 Download and enjoy this clean template and use it for your own Keynote presentation.